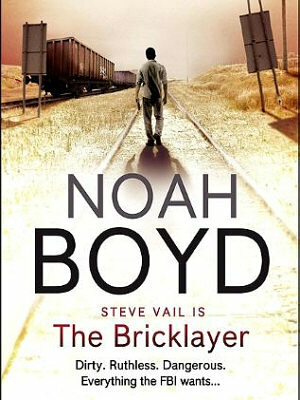 The Best selling novel THE BRICKLAYER that was written by Noah Boyd (who was a real FBI agent) is going to be a movie. It is about a former FBI agent named (Steve Vail) who is going to be played by the actor GERARD BUTLER according to THR. In the book the author paints a fictional character that went rouge and is now working as a Chicago bricklayer. Then he gets a call to help with a criminal gang that is demanding a multi-million dollar ransom payment. You can see Gerard Butler in two films called CORIOLANUS and MACHINE GUN PREACHER. Both are playing in the up-coming Toronto International Film Festival. Comments for Gerard Butler Is Playing An FBI Agent In The Bricklayer are now closed.